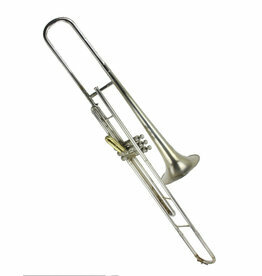 The 'Artist Model' or the 4H, is one of those instruments that are useful without pretense and play like a dream. 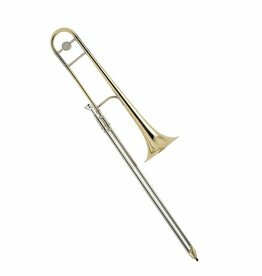 The horn, Legend Bill Watrous, made sing for years. 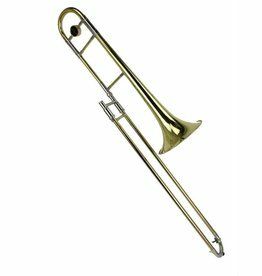 The history of jazz trombone has been heard through this horn. 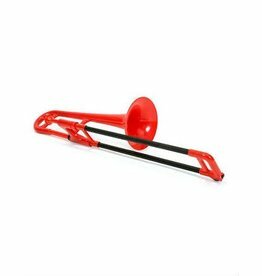 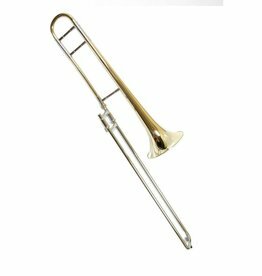 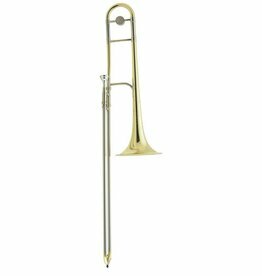 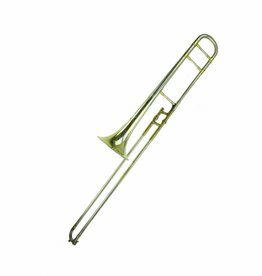 The ideal instrument for a student to start out on Trombone.